'Full, round and elegant in taste. A nice balance between the influx of oak and the sherry tones.' Just some reviews. Would you like to taste an old, sherried whisky? 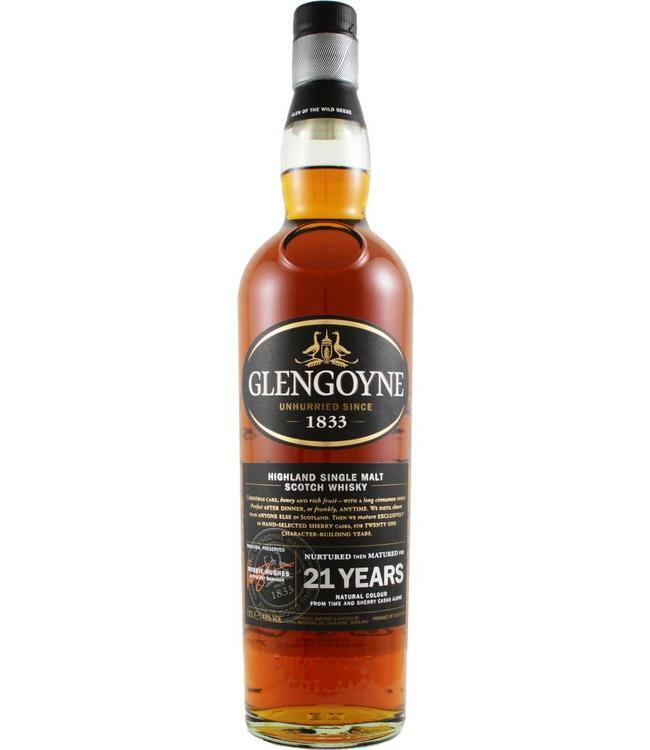 Then this 21-year-old Glengoyn is a great candidate! At 43%.